Costco delivers another excellent Kirkland Signature wine, the Kirkland Signature Cotes du Rhone Villages. A blend of Syrah, Grenache and Mourvedre from Cotes du Rhone Villages, France. Purchased for $6.99. The Kirkland Signature Cotes du Rhone Villages is available exclusively at Costco. 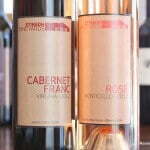 Imported by DC Flynt MW Domaines & Estates. Only one-fifth of the wine produced in Southern Rhone’s Cotes du Rhone qualifies for the superior designation of Cotes du Rhone Villages. Vintner Patrick Lesec is recognized among the top winemakers in the region, and his wines are among the finest in France. 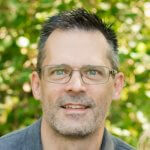 He brings decades of experience in the Rhone to this Kirkland Signature Cotes du Rhone Villages. 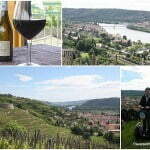 Syrah delivers the deep black fruit concentration and smooth chocolate. Grenache adds balanced harmony, warmth and fruit-forward notes of black plum and blackberry. 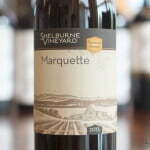 Mourvedre gives the sense of sweet earth to this classic blend from the Rhone. – Patrick Lesec, Winemaker. Kirkland Signature Chateauneuf-du-Pape – Costco QPR Champs! 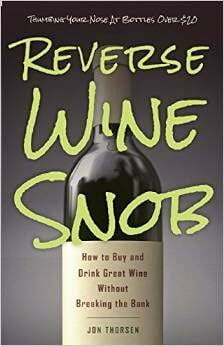 Today we’re revisiting a wine we’ve recommended several times in the past. 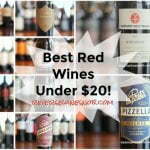 Finding consistently good wines can be a challenge under $10. 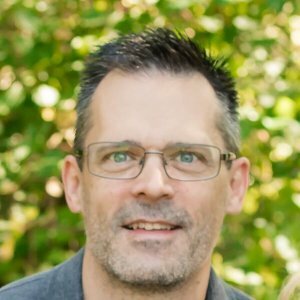 Variations in grape pricing, weather, economic conditions and more can end up having a big impact because, let’s face it, at only $7 there isn’t really room to absorb any cost increases without affecting the price. So when we find a wine priced this low that is this impressive year after year, we can’t help but sing it’s praises. The 2015 Kirkland Signature Cotes du Rhone Villages begins with intriguing aromas of deep, dark fruit, spice and excellent earthy notes — much more than you would expect to find on your typical $7 wine. The wine tastes oaky when first opened but that quickly dissipates to reveal tons of dark, jammy fruit counterbalanced by those excellent earthy notes. Licorice, oak and spice round things out. 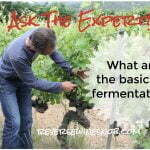 It ends dry, earthy, oaky and even a bit dusty on the long finish. This wine offers a whole lot of complexity for such a low price, and it’s even better on day 2. It compares very favorably to the 2013 and 2011 vintages which we also loved. Bulk Buy! 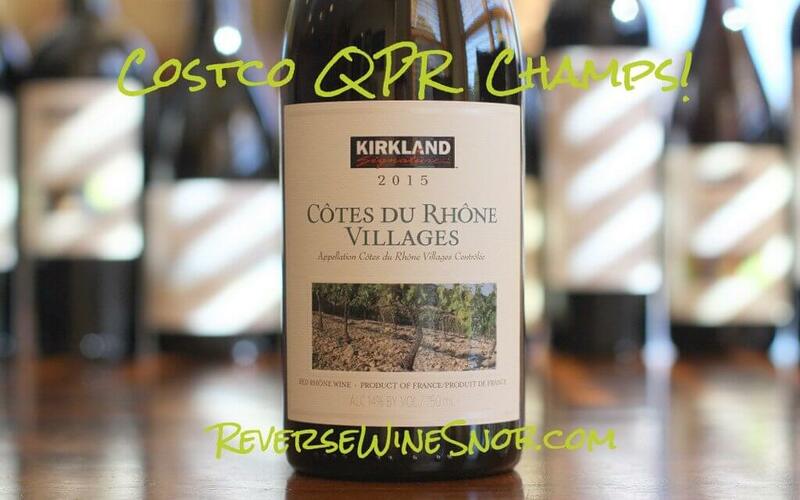 << Kirkland Signature Chateauneuf du Pape – Costco QPR Champs!